► Which would you pick? 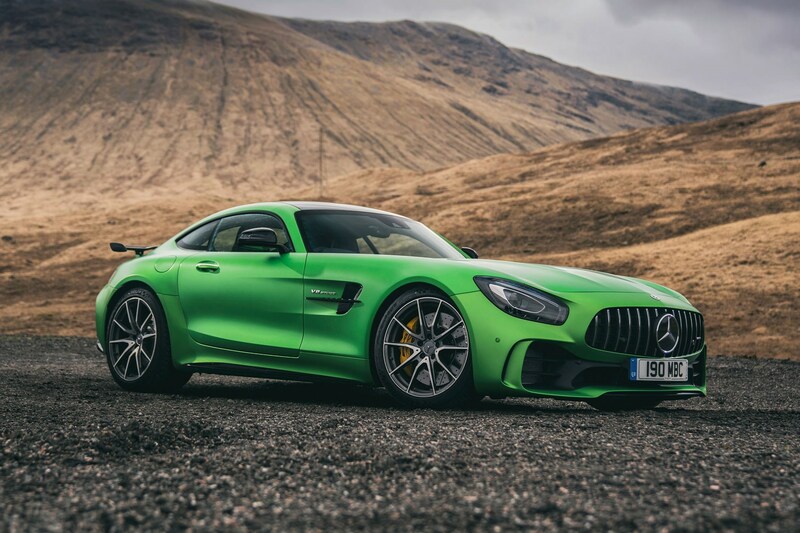 AMG's fire-breathing GT R is very much at home at the Nürburgring, smashing the sports car record with a time of 7m 10.9sec in December 2016. Handy, then, that the car's signature colour is named after the German circuit. We wouldn't want it any other way, even if the finish costs £7500. Yikes. 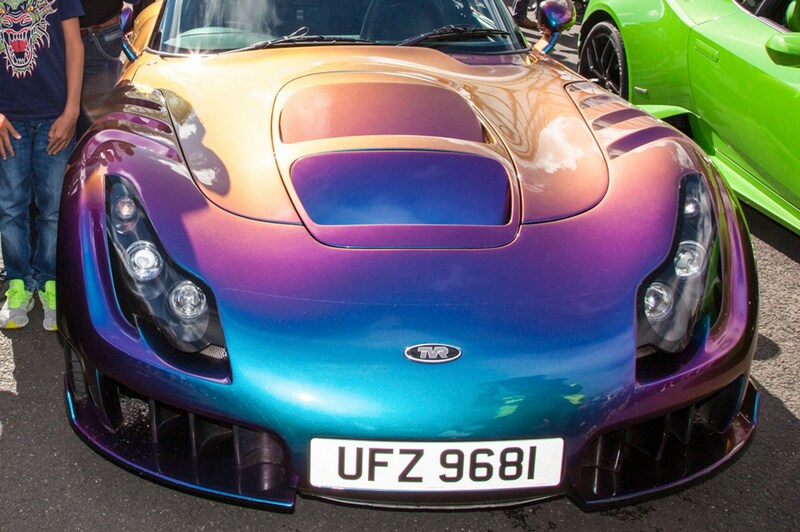 You could take your pick with TVR's colours, which at their best enhanced the wild lines of Peter Wheeler-era Trevors. But the Reflex series (which included Reflex Spice, Burnt Olive, Charcoal and Purple) were mad enough to trigger actual reflexes – both positive and negative. 'Gah! My eyes!' 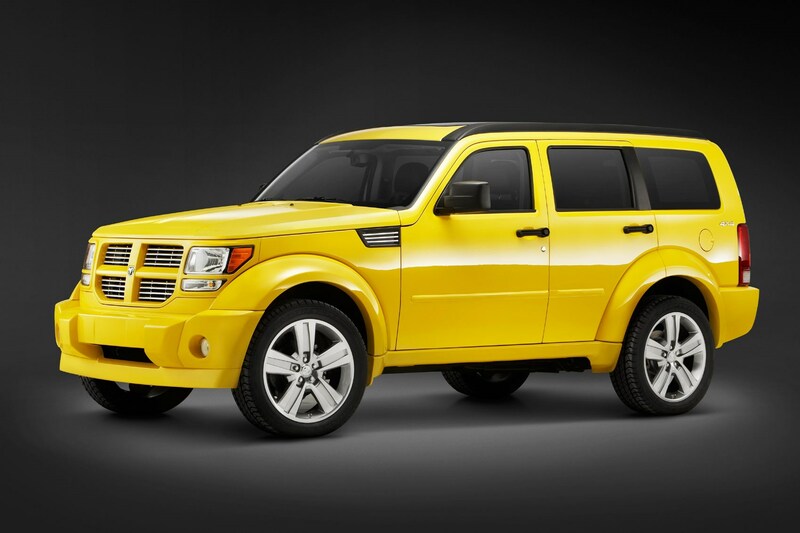 is probably where the 'scream' part of this retina-searing yellow/orange (depending on who you ask) colour comes from. 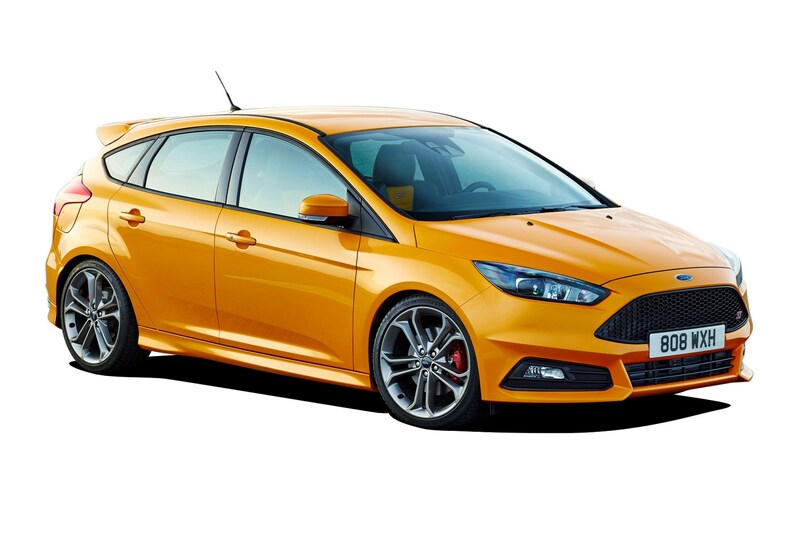 One of very few colours guaranteed to bring you to the attention of the local plod, and is only available on the (now outgoing) Focus ST.
No, this isn't a flighty and free-thinking wine from Western France. 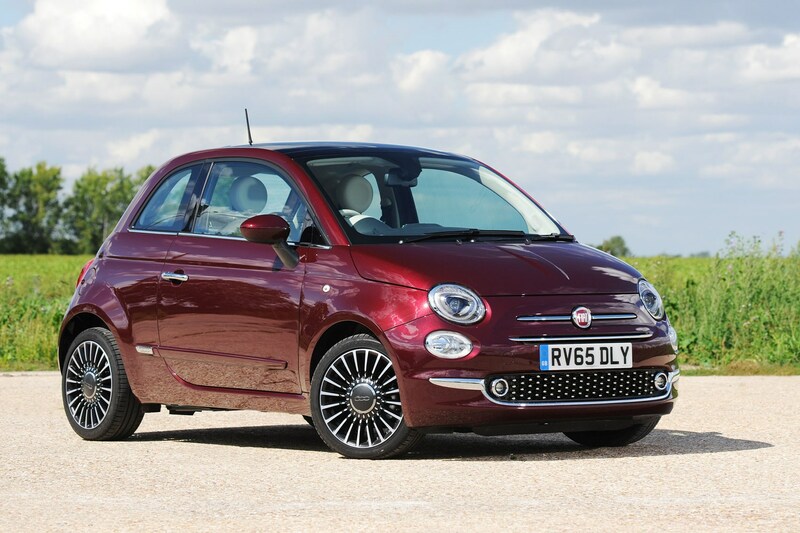 Along with the 400,000,000 special-edition Fiat 500s (we counted), regular 500s are subject to paint colour names that barely make any sense. The 500's too hip to be nailed down by convention. Our favourite version of where this shade of blue originated has the Petty brothers (of NASCAR fame) running low on supplies of their favoured dark blue, and having to dilute it. 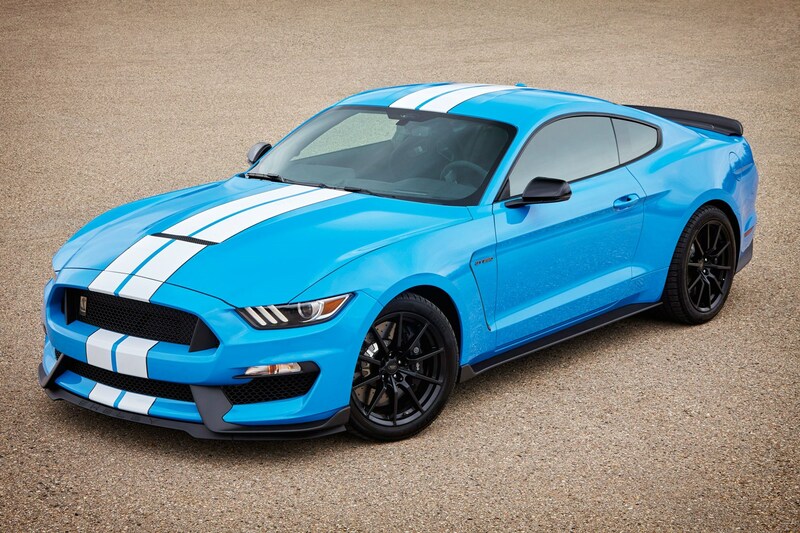 It became a huge hit among the Ford Mustang fraternity. Nowadays it has completely unintentional Trump-esque tinges to it. Pop culture references! LOL! OMG! Amazeballs! 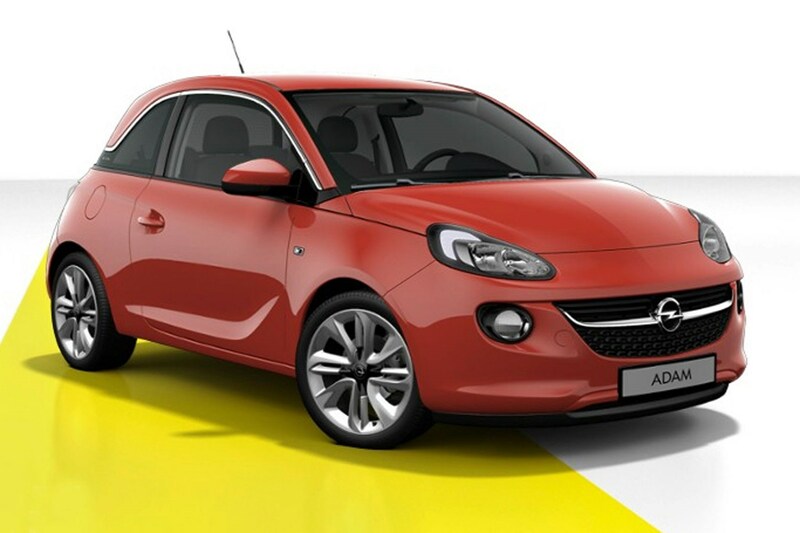 Almost none of the Vauxhall Adam's colours have 'normal' names. See also: Saturday White Fever, the Green Gatsby and Shades of Grey. The orange-ish colour here has since been killed off, but not because the Adam has gone all sensible. 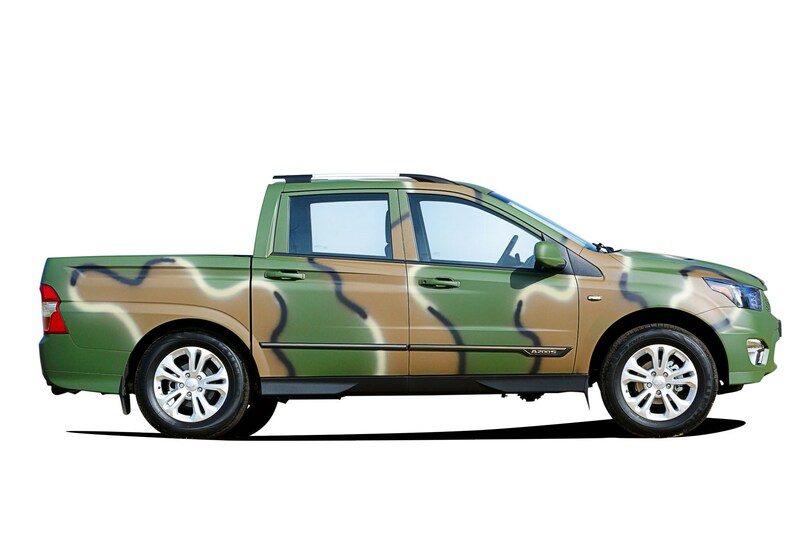 Special-edition SsangYong Korando Sports pick-up named after tenuous zone splitting the Korean Peninsula that cost you £2k extra for a camo finish spray painted by what we think was a four-year-old in a hurry. 'A bit of fun,' said SY UK. 'A bit stupid,' said everyone else. Dodge and Plymouth went full-on in the '60s and '70s with colours that more than lived up to their extravagant names. 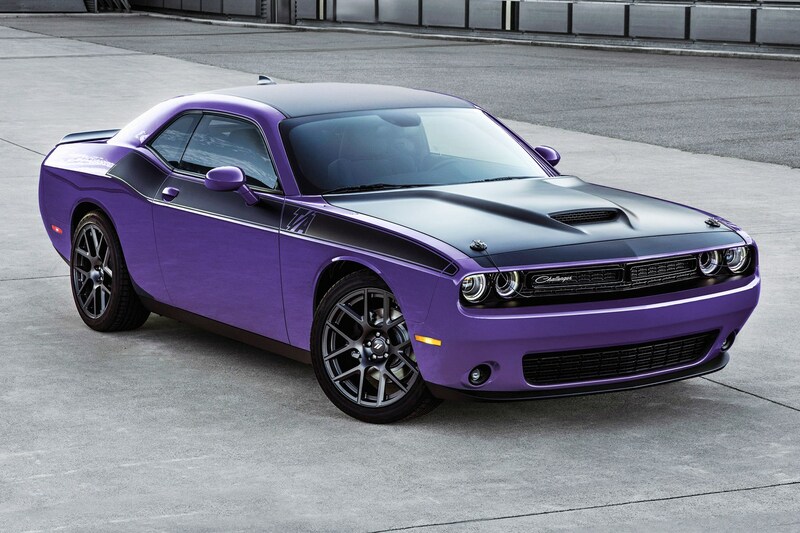 Aside from Plum Crazy – recently revived on this Challenger show car – others include Sassy Grass, Citron Yella and Go Mango, as part of the High Impact series. What's cool in a muscle car and muscle truck fan's world? Beer? Patriotism? Maybe, but nothing as much as... explosions. 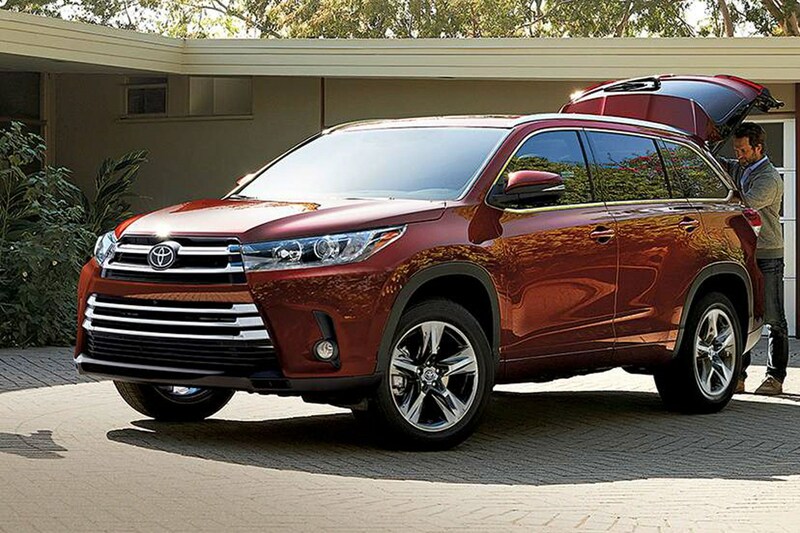 That's why some of Dodge, Ram and Jeep's butchest cars like the Charger, Challenger and Wrangler were available with this startling hue – as if they're mid-combustion.